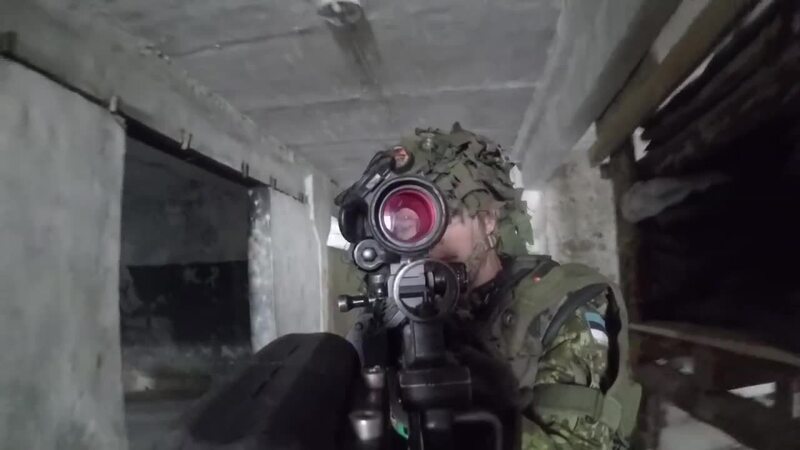 As the Estonian Army’s Scouts Battalion prepare to take part in NATO exercise Trident Juncture in October, some of the soldiers talk about what they hope to bring to the exercise and what they hope to get from it. The Battalion practices storming buildings and firing at targets just outside the Estonian town of Voru. Trident Juncture is NATO’s most ambitious land, sea and air exercise in more than a decade. Involving 36,000 troops from 30 Allied and Partner Nations, it is primarily hosted by Italy, Portugal and Spain.